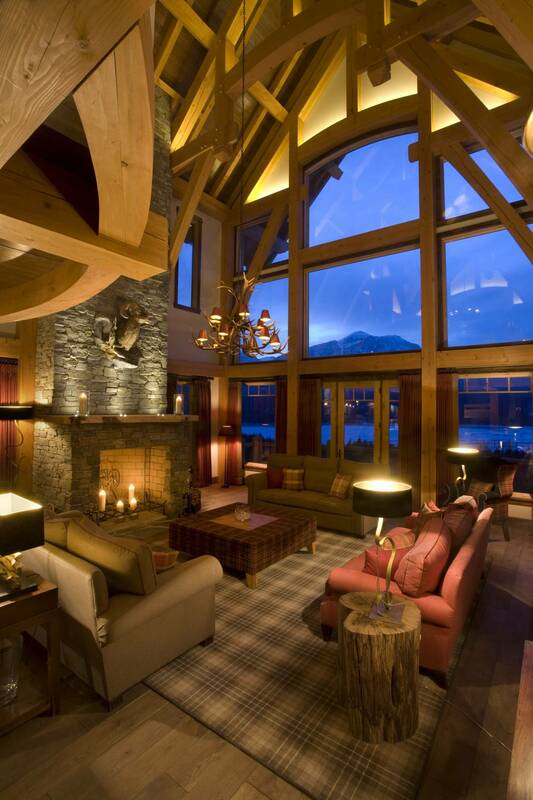 Book Bighorn, most amazing ski chalet in the world! Get yo ur closest 10-15 friends together and book a week at Bighorn Revelstoke. Simply the most amazing ski chalet in the world. Simply spectacular. 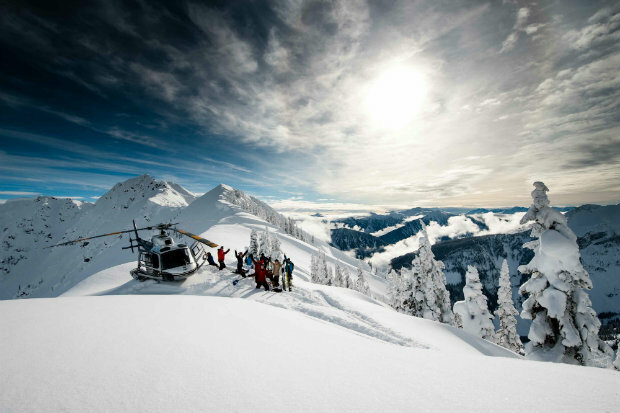 Nestled in the hills close to Revelstoke, Bighorn has a private helipad and and access to millions of acres of incredible ski terrain. if you don’t want to heli ski there are Revelstoke Mountain Resort at the door step to ski in ski out. And if you are wondering Revelstoke Mountain Resort has had an amazing start to the season with huge snowfall and continuously cool temperatures. 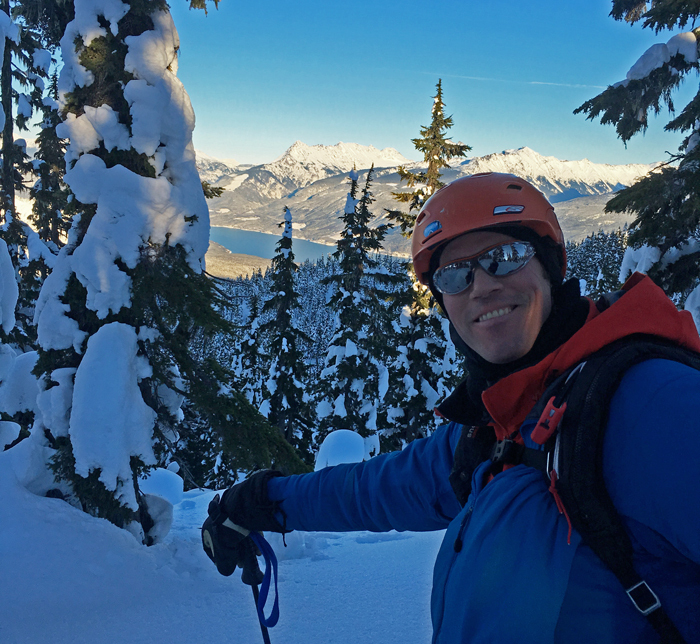 The huge early season snow (more than 5 metres) and steadily cold temperatures means Revelstoke is having the best start to the winter season for years. The snow pack is stable, meaning heliskiers are tearing down epic runs that has not been accessible for a long time. Meanwhile, Revelstoke Mountain Resort has had 15cm of powder snow this week, keeping conditions fresh on the hill. The experts are calling it the “perfect” winter so far. With temperatures forecast to stay cold and clear skies next week, heliskiers will be hitting the high alpine and skiing the very best the Selkirk and Monashee Mountains have to offer. Learn more about Bighorn Revelstoke and contact us directly to book your ultimate ski chalet holiday. New year’s resolution heli skiing? With conditions like these its impossible not to smile! Early season we reported that every foray into the mountains had the guides returning with smiles on their faces. This continues to ring true for guides and guests alike. Our base is shaping up well with 220 cm in most areas, the top 30 cm of which is soft powder. We’ve had beautiful blue skies allowing us to travel throughout our terrain making tracks in the Promised Land. If your New Year’s Resolution was to go heli skiing, then you are in luck! Never been cat skiing before but itching to try it out? This is the package for you! 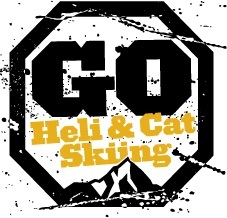 If these dates don’t fit you send us an email at info@gohelicatskiing.com or call us +46703997999 and talk to our experts and we will help you find an option. Haines probably the best snow of the season… so no wonder they’ll be back this year with the tour hitting the amazing Alaska mountains around Haines in the second half of March. That you’re not on the tour is no reason to miss out on some of the best skiing in the world. 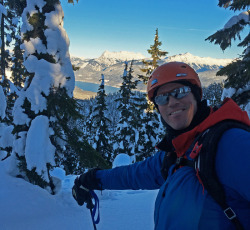 Our heliskiing operator in Haines, Alaska, SEABA begin the 2016 season in February. Still many options available but as always they’ll go fast. 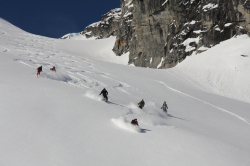 Contact us to learn more and book your first – and probably first of many – Alaska heliski vacation! HELI SKIING HAINES ALASKA!